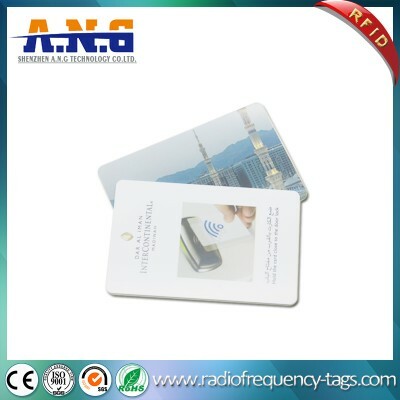 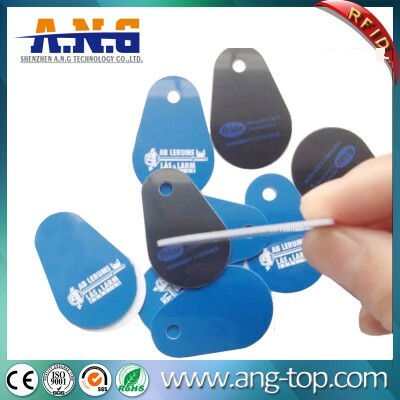 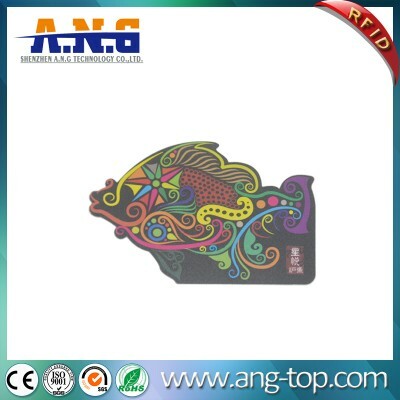 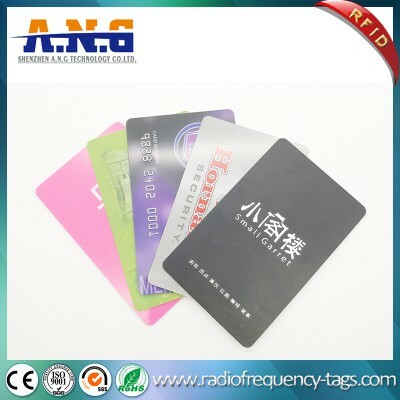 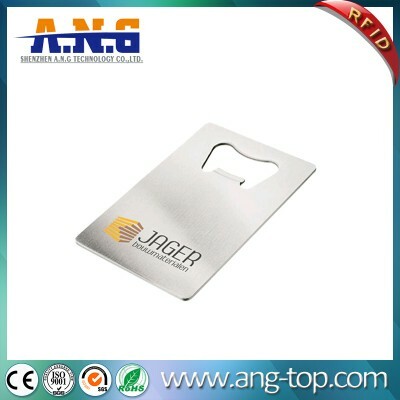 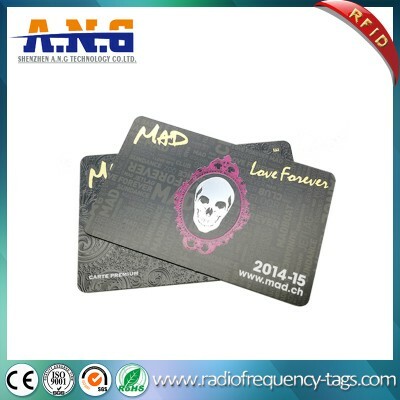 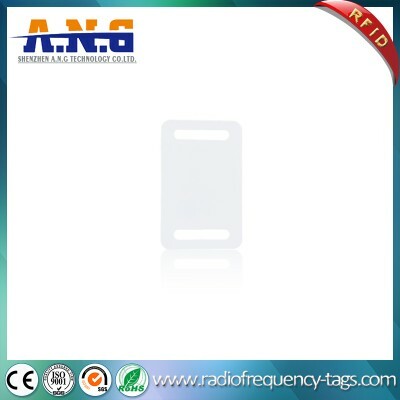 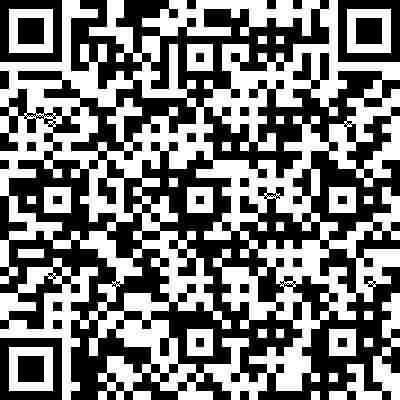 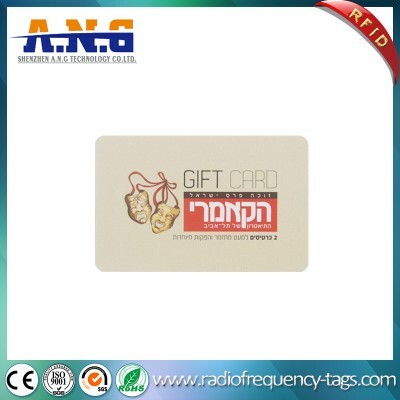 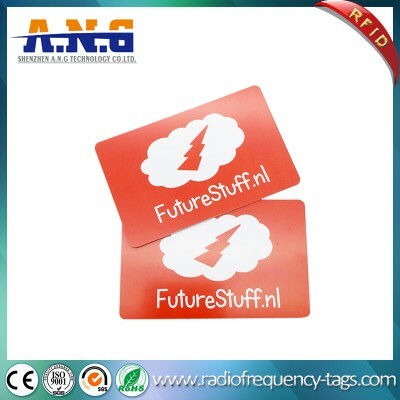 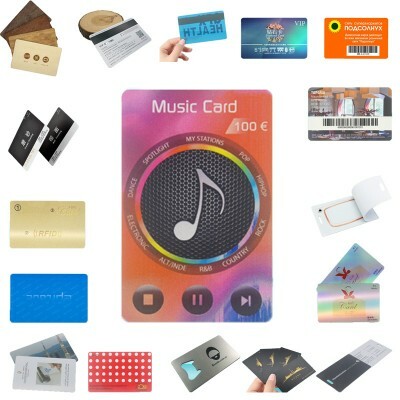 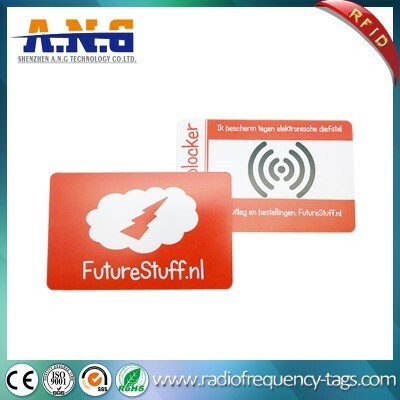 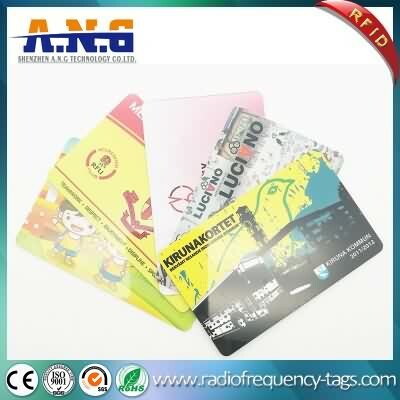 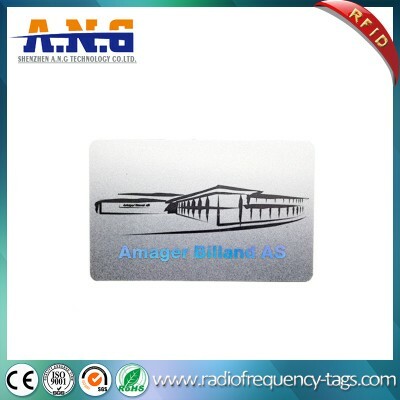 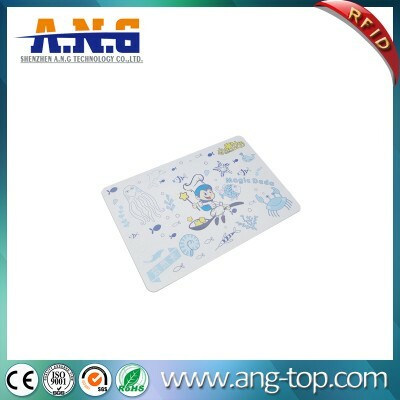 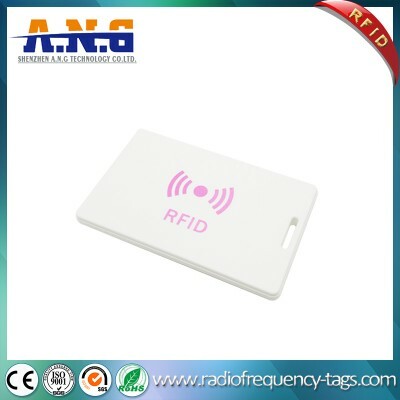 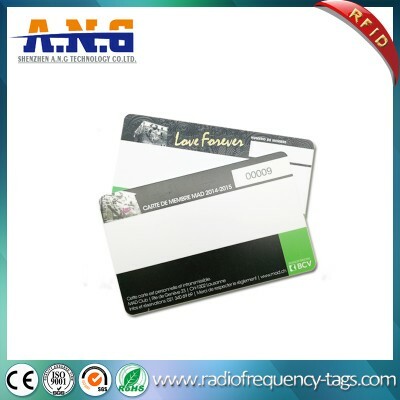 As a leading RFID card manufacturer in Shenzhen, China, we produce and provide various contact smart cards with excellent quality at the most competitive prices. 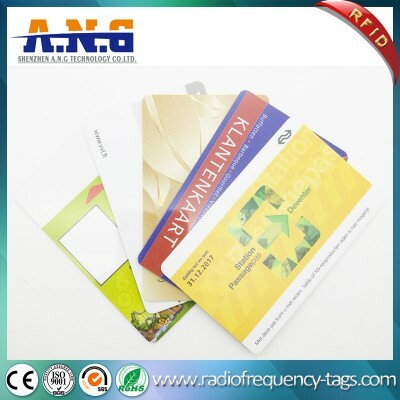 Our contact smart card products cover a series of common and special contact chips in accordance with ISO 7816 , ISO14443a series. 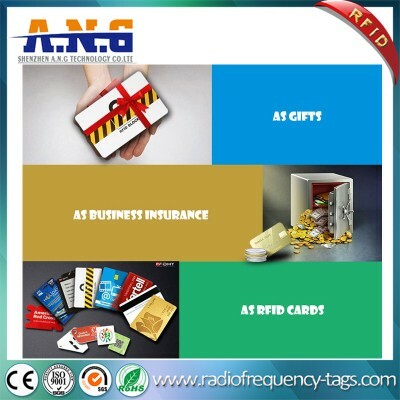 We are confident that products delivered by us can satisfy your ordinary and special requirements and can facilitate or help your business growth.